Ragus supported driver, Olly Bryant prepares to take over night stint. 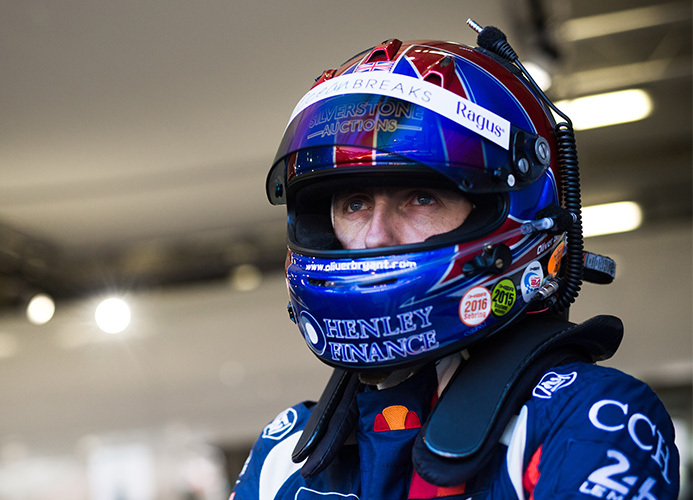 Local ice cream manufacturer Beechdean hired Ragus supported driver Oliver Bryant to race their Aston Martin V8 Vantage GTE in the Le Mans 24 hrs. 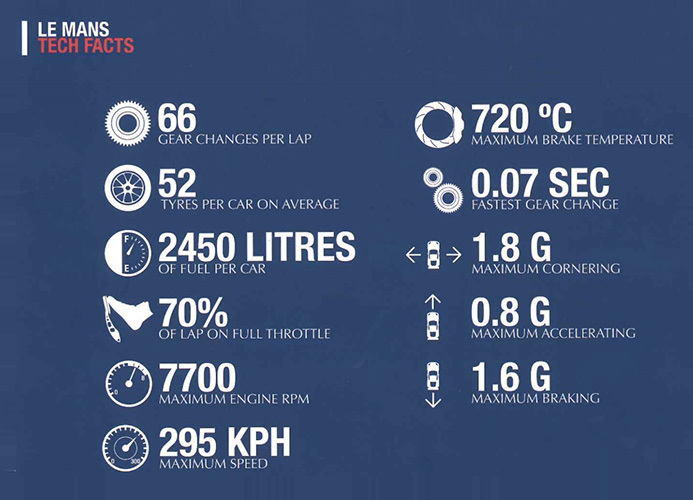 Bryant, powered by Ragus Pure Sugar Energy, survived the toughest motor race in the world to achieve a mightily impressive 4th place in the LM GTE AM class, alongside Beechdean founder Andrew Howard and co-driver Ross Gunn. On his second attempt of the twice around the clock event, the Buckinghamshire based star quickly adapted to his new machinery and produced a consistent drive to better his 2016 result of ninth. “What a result, even to finish the race is an incredible achievement in itself. It was very hot this year, but Ragus Pure Sugar Energy kept my body running like clockwork”. Well done to the Beechdean Motorsport team, here’s to a podium result in 2018! 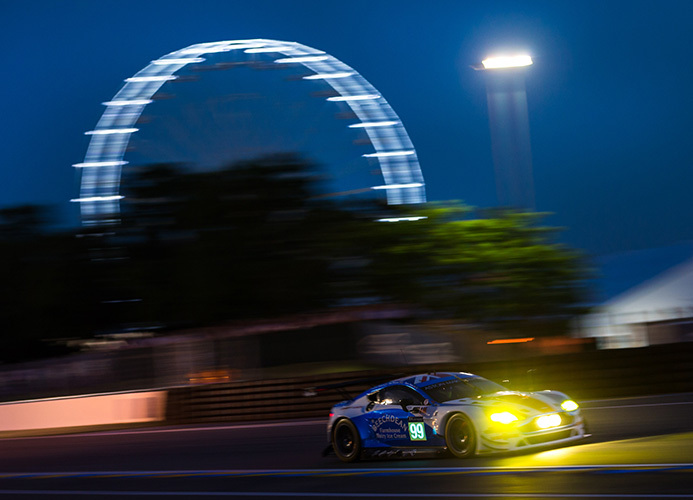 Beechdean Aston Martin blasts past fairground at midnight.